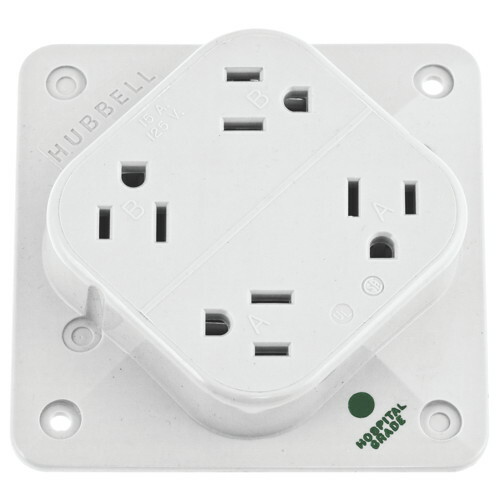 Decorative USB Chargers & Tamper Resistant Duplex Receptacle 15A White - These Decorative USB Chargers & Tamper Resistant Duplex Receptacles meet NEC requirements for Residential Applications. 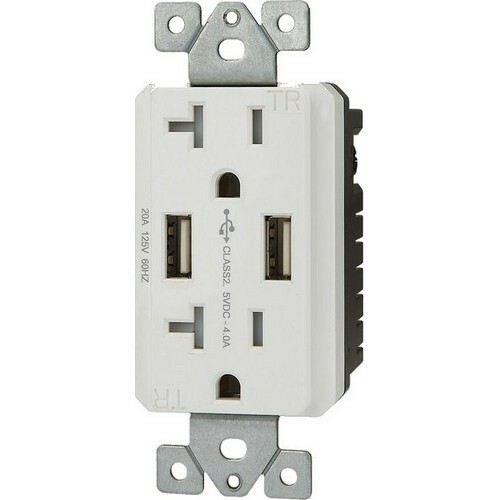 Double Pole. 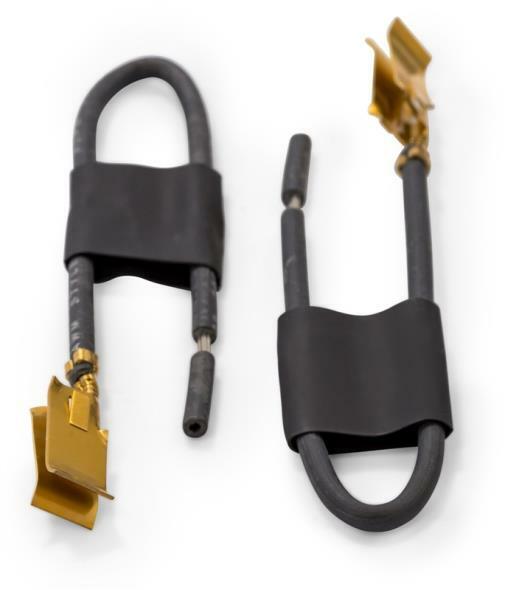 High Impact Resistant Lexan Construction. 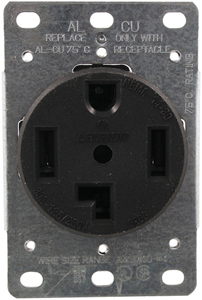 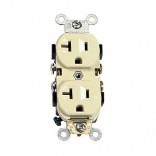 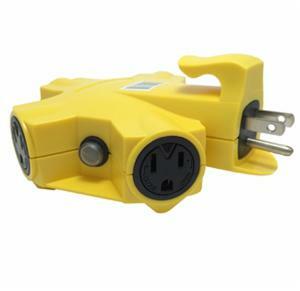 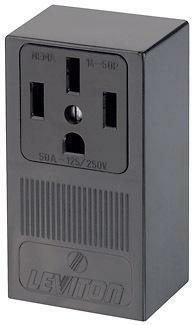 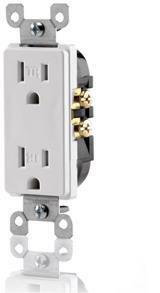 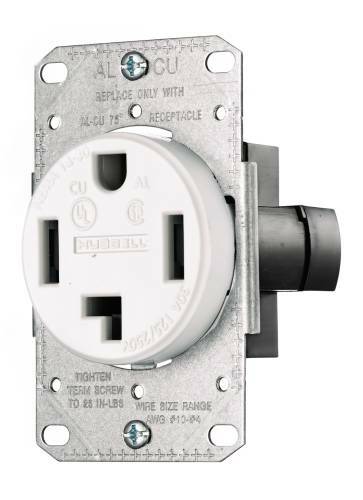 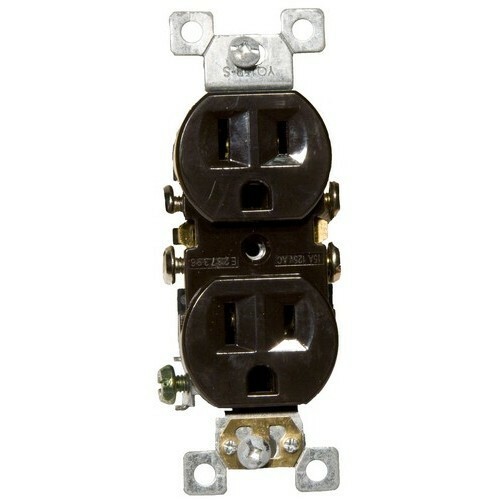 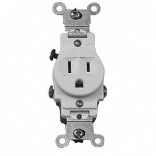 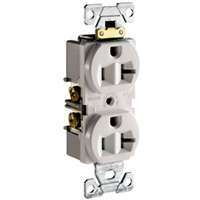 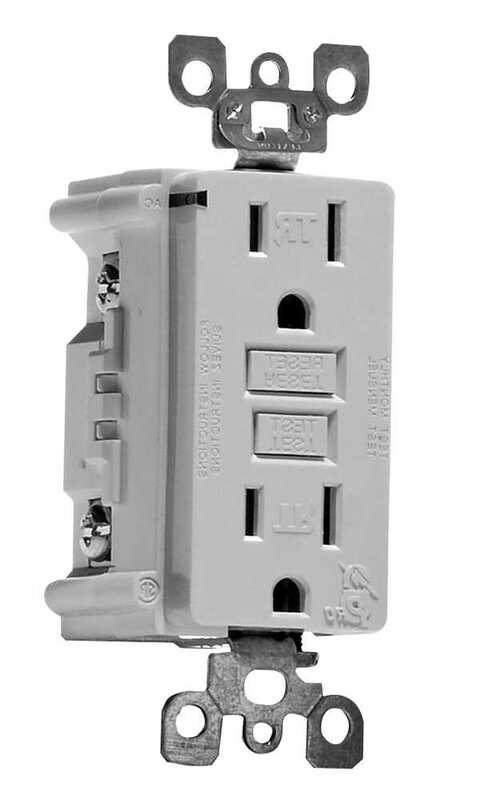 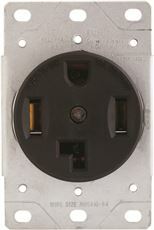 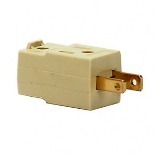 Standard Duplex Receptacle Brown 15A-125V - Standard Duplex Receptacle for home use.